Upgrade Now And Get The Better Option ($57 Value) Yours Now For Just $27 Plus Shipping! Get the AUDIO BOOK version of Dream It. Pin It. Live It. 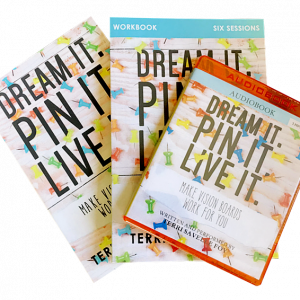 book to listen to on the go, PLUS the companion workbook to help you effectively apply the vision board principles you’re learning! I Want To Start With Just My FREE Copy Of Dream It. Pin It. Live It. 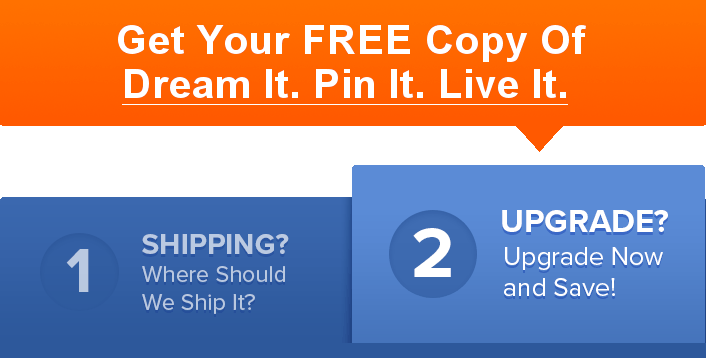 Now…Yours Now FREE, Just Cover Shipping! *Due to extremely high demand in the month of February, please expect a 2 week delay for this product.